Stop by Chez Pidgeon for our annual Blaster Bash. Fun, food and prize giveaways. We will also have a 2020 TMA raffle. 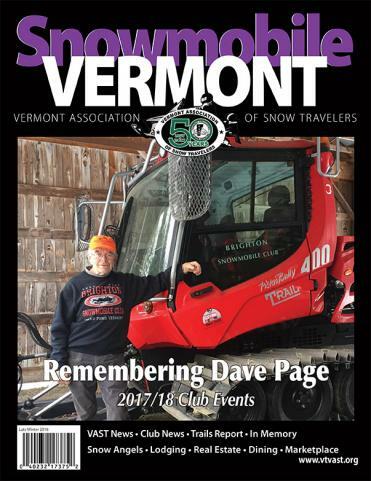 We would be delighted to add your club event, dealership event or any other fun time related to snowmobiling in Vermont to our site. If you have an event you would like to add to the VAST Web site calendar, please click here.